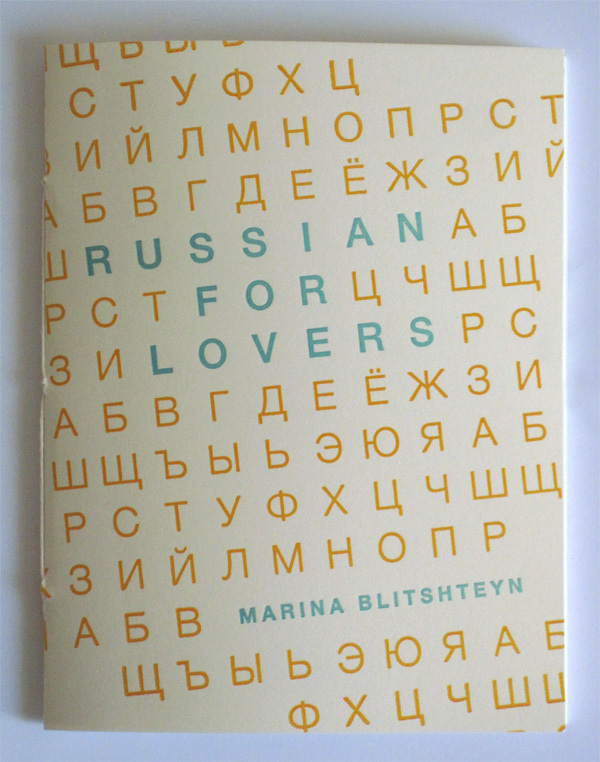 Marina Blitshteyn was born in the USSR and immigrated to the US in 1991. She learned English from cartoons and hip-hop and was able to attain a Jewish education with the support of her parents and the Jewish community of Greater Buffalo. 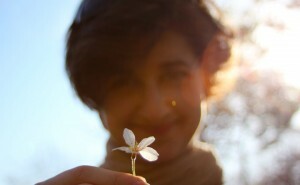 She went on to perform in local and international poetry slams, edit her university’s weekly publication and annual poetry journal, and sing in a short-lived local trip-hop duo. She completed her BA in English at the University at Buffalo and is currently pursuing an MFA in poetry at Columbia University. 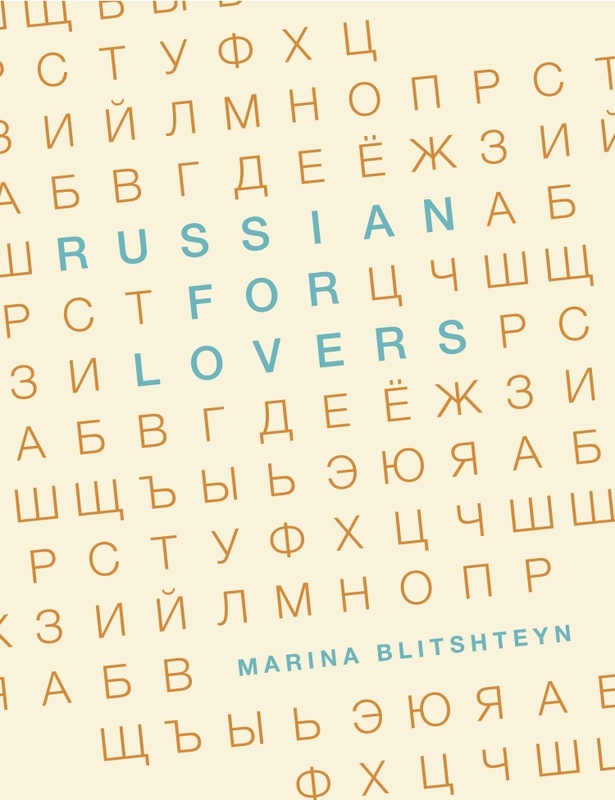 Russian For Lovers reviewed at the Columbia Spectator. E(yet) at the Buffalo News. Sponsored in part by the Arts Initiative at Columbia University. This funding is made possible through a generous gift from The Gatsby Charitable Foundation.